The Pure back to wall bathroom toilet is part of a collection that has won top international awards for its innovative design. The Pure back to wall WC is supplied with an impressive soft closing seat. 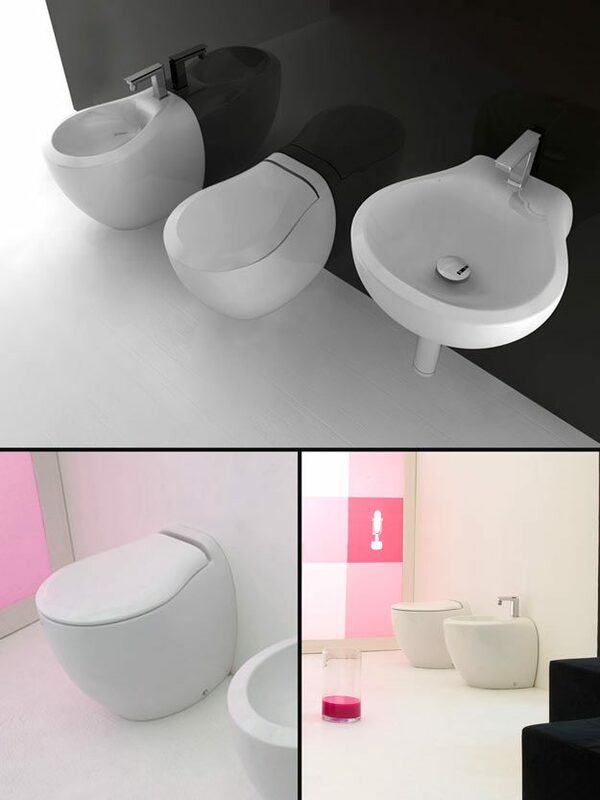 * Impressive soft closing toilet seat.